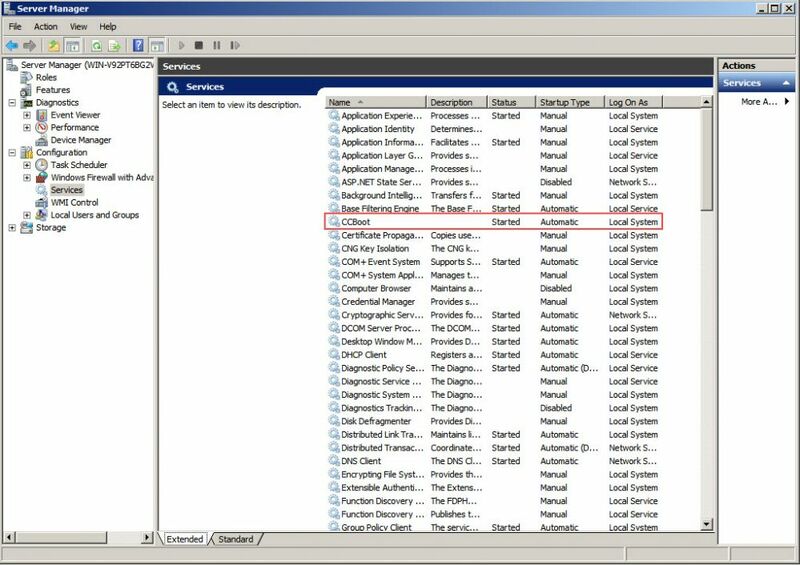 When a client computer PXE boots, it will return PXE E78: Could not locate boot server. The problem is that the network is not forwarding the correct data across the network. You can troubleshoot this by simply following the steps below. 2. Problem of Boot server IP address not configured properly. Make sure your ccboot server ip address and DHCP settings is set correctly. A. Open Command-line and Check your IP address using ipconfig command (Figure 2-1). B. 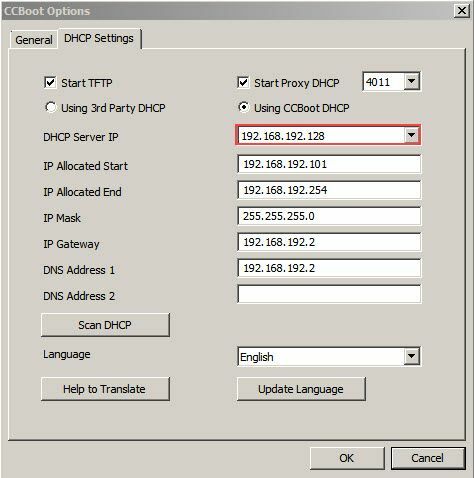 Check Scan DHCP in the CCBoot DHCP Settings. Make sure no DHCP conflict and DHCP settings configured properly. Open the right port. 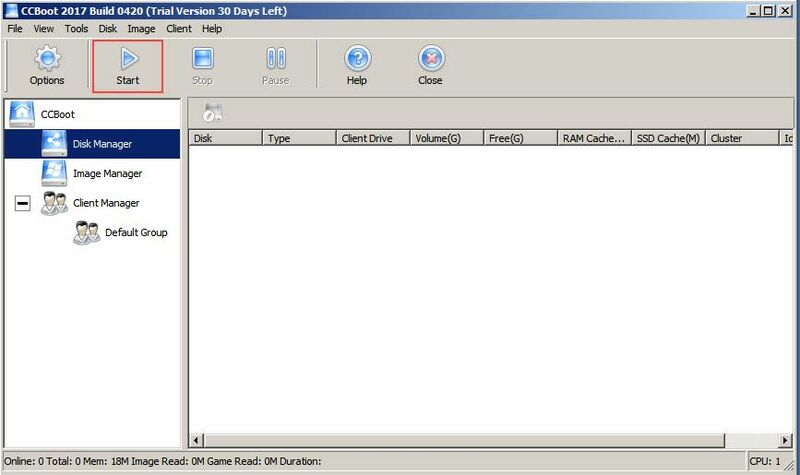 Two available options, either you are using the CCBoot Server DHCP or third party DHCP server. Both are supported by CCBoot, We always recommend to use CCBoot DHCP server (Figure 2-2). C. Set boot IP address. 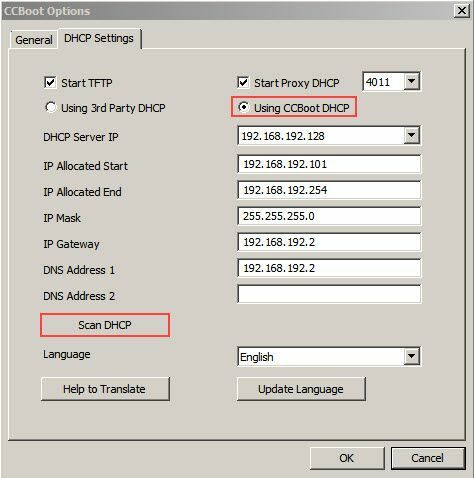 Make sure DHCP Server IP is your CCBoot Server IP address (Figure 2-3). 3. The CCBoot service stops. 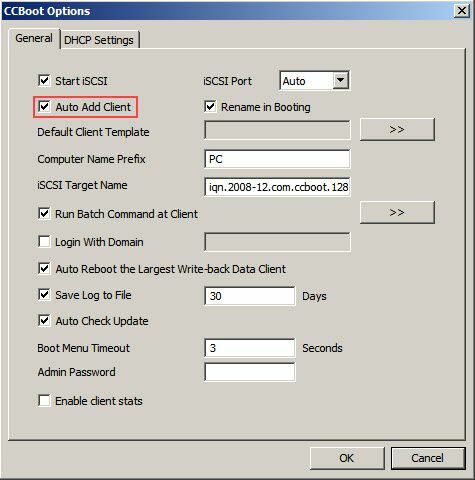 Click the START button in the main interface of CCBoot, start the CCBoot service (Figure 3-1) . And check also the windows services if ccboot is running and the startup type is set to Automatic (Figure 3-2). 4. 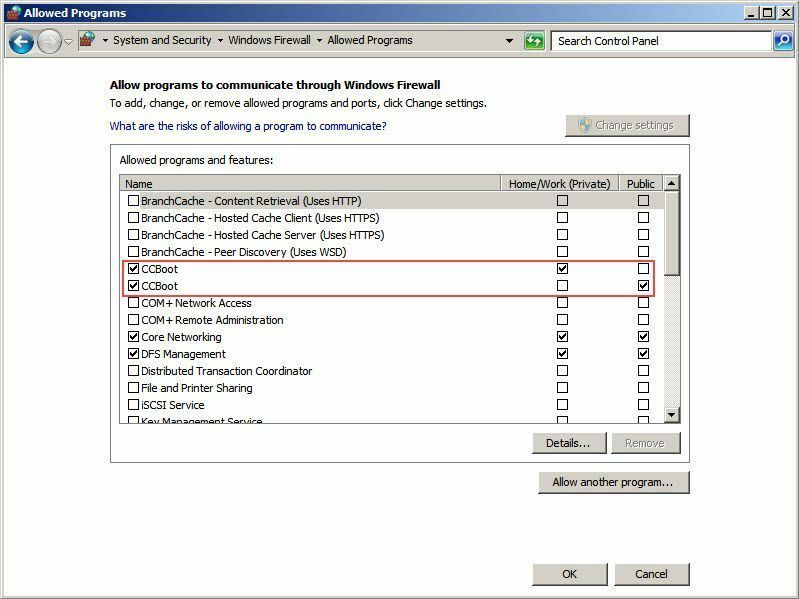 The client is not added to the user list of CCBoot and the server of CCBoot hasn’t enabled the "auto add client" option (Figure 4-1).